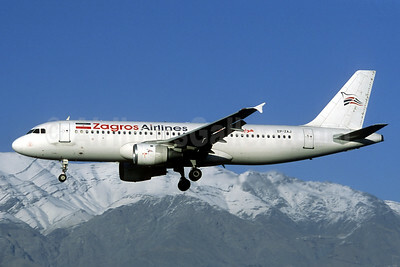 (IZG) (Abadan, Iran) 2006 - Current. Photos. Framable Color Prints and Posters. Digital Sharp Images. Aviation Gifts. Slide Shows. 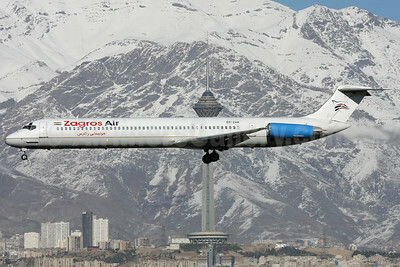 Zagros Air (Khors Aircompany) McDonnell Douglas DC-9-82 (MD-82) EP-ZAM (msn 49490) THR (Shahram "Shary" Sharifi). Image: 911421.